There is seating available at the front of the pub and a large dining terrace, which overlooks the garden at the rear of the property. 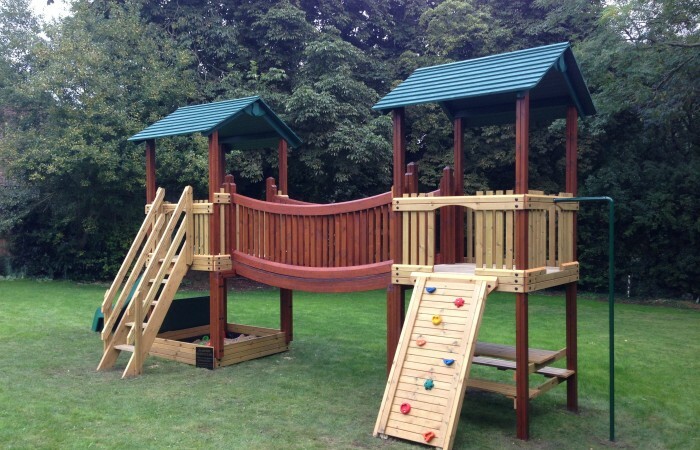 The garden is well away from the road and features children’s play equipment. Parking is available at the front and back of the pub for approximately 20 cars.